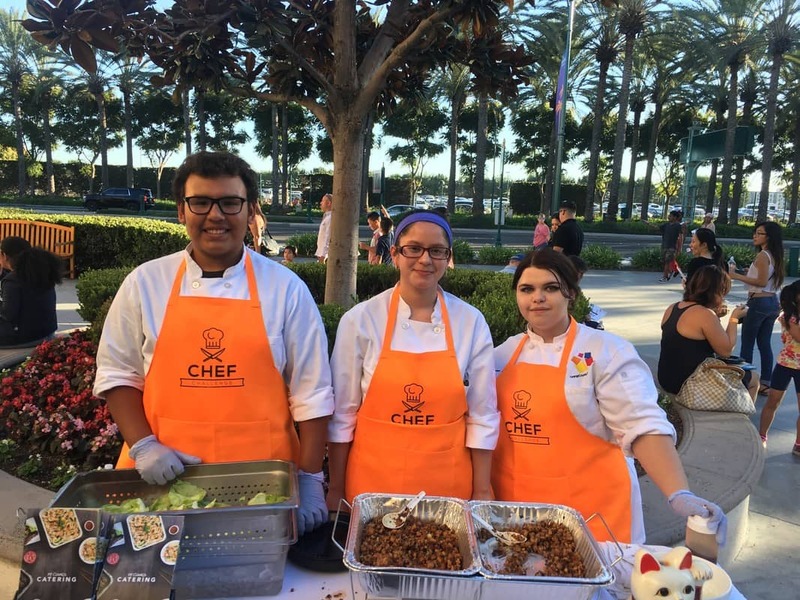 Top ProStart students from Orange County will be paired with Anaheim GardenWalk chefs on October 14 to compete in Chef Challenge. 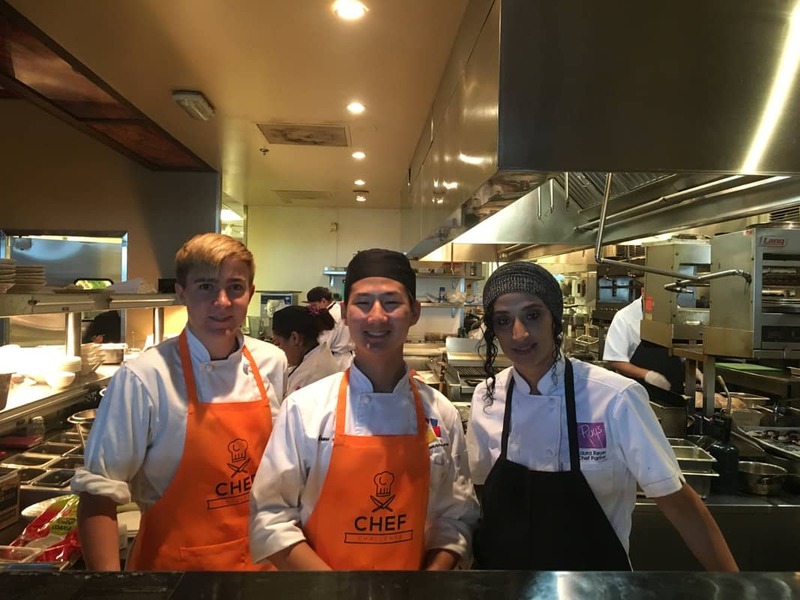 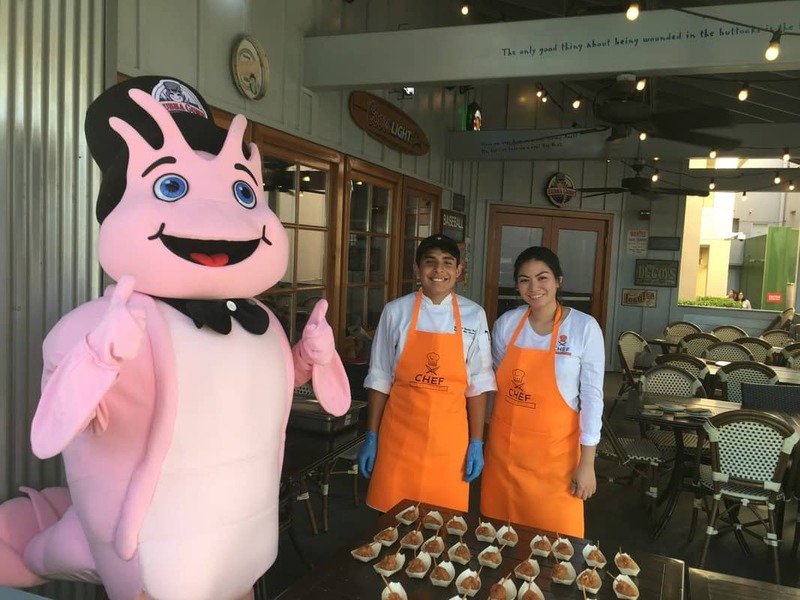 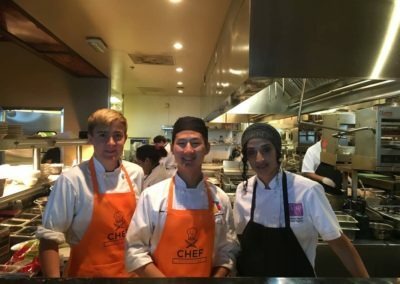 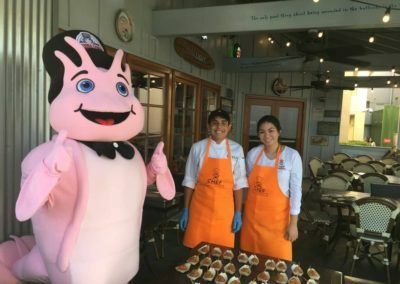 The competition, sponsored by Dining Out Magazine, benefits the California Restaurant Association Foundation’s high school culinary arts programs in Orange County. 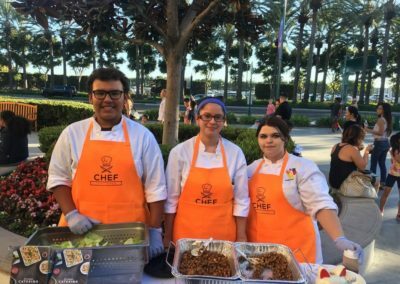 CRAF empowers more than 1,600 Orange County students each year – giving them the resources to land their first job and go to college. 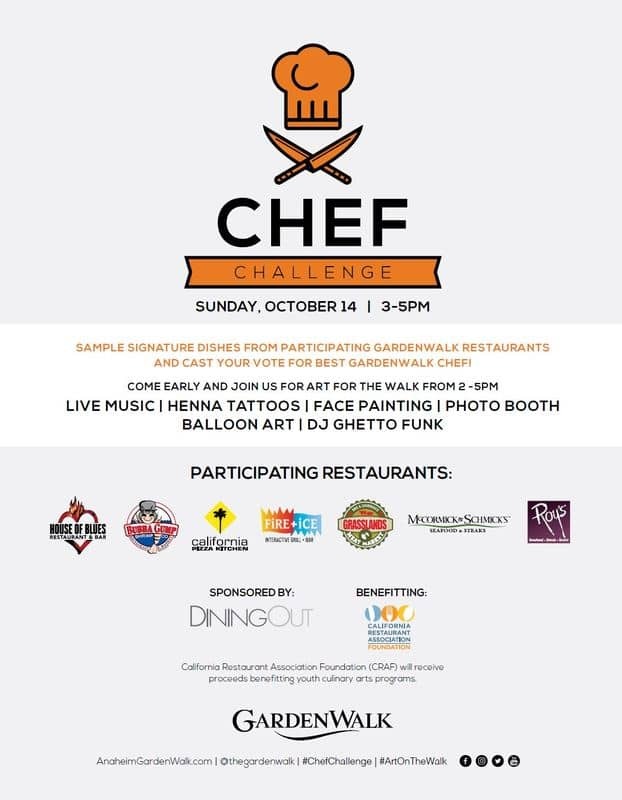 Participating restaurants: Bubba Gump Shrimp Co, California Pizza Kitchen, Fire + Ice Grill + Bar, Grasslands Meat Market BBQ & Churrasco, House of Blues Anaheim, McCormick & Schmick’s Grille, and Roy’s Restaurant.